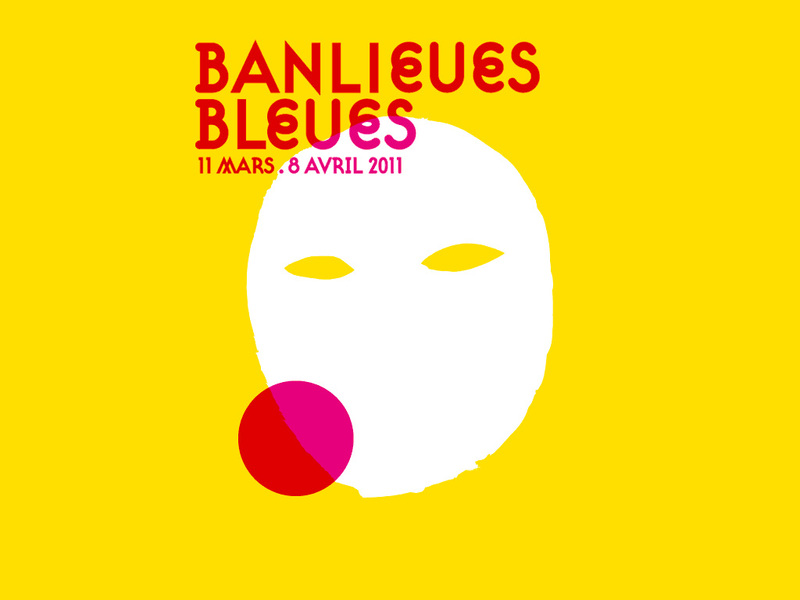 Banlieues Bleues, an annual five-week festival of French and international music – jazz, blues, R&B, soul, funk, flamenco and world music – is about to begin next month. Some programs already start on the 1st of March, with the main festival events from the 11th of March till the 8th of April. The venues, including La Dynamo, are a bit out but can be reached conveniently by RER or other means. If you find something that you like – and if you’re around this time – maybe it’s worth that little effort. The Gypsy exodus is very beautifully presented in ‘Latcho Drom’, a film by Tony Gatlif. It shows the journey from India to Europe through music and images only, recorded in Roma (Gypsy) communities in India, Egypt, Turkey, Romania, Hungary, Slovakia, France, and Spain. Different in style and focus, ‘Time of the Gypsies’ by Emir Kusturica is another classic on the life of the Roma people. Set in Yougoslavia and Italy, it gives a good insight into petty crime and how the Gypsy are victimized by their own people. Music, composed by Goran Bregović and based on traditional Serbian Roma melodies, plays an important part in this film as well. A famous scene is the Spring festival of Ederlezi, also known as Đurđevdan. Probably it is a bit late, but I am just realizing it is he 21st century. Not that it really matters or that it was anything easier before 2001 – but I still love those days. I know a guy – he’s not Finish though -who went all the way from Germany to Jordan with a donkey-cart. He was refused entry to Israel because of the donkey, so he took the ferry to Egypt and got stuck there in a small town. He built a house and lives happily. I will try to find his website and post it here, he makes amazing photos. Let there be free spirit.